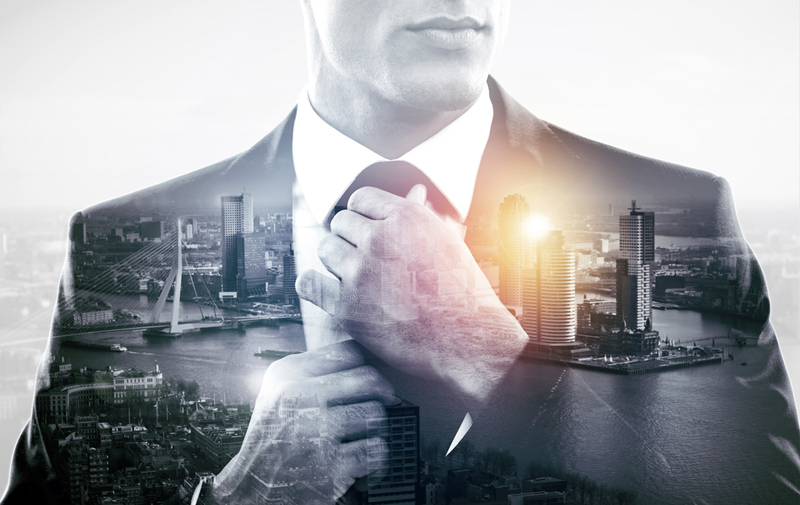 Business Attire: Dressing for Success – Protocol Advisors, Inc. Whether you work for a cutting edge start-up or conservative financial services organization, your attire does matter! In fact, business dress often makes the difference between the person who gets the job, gets the client and gets the promotion, and the person does not. Make sure your attire burnishes – not undermines – your brand.